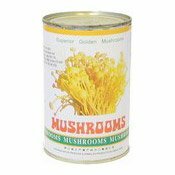 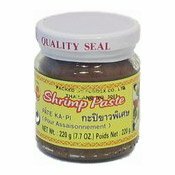 Allergen Information: Contains Soy, Fish, Sesame. 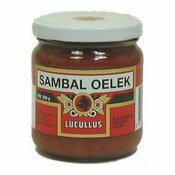 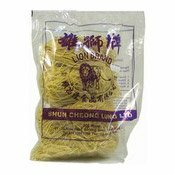 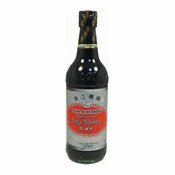 Ingredients: Soya Bean Oil (65%), Dried Lizard Fish (10%), Garlic (6%), Shallots (5%), Sesame (4%), Chilli Powder (3.5%), Coconut Powder (3.3%), Ginger (1.9%), Salt (0.8%), Pepper (0.5%). 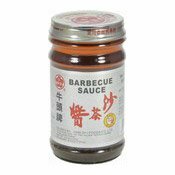 Simply enter your details below and we will send you an e-mail when “Barbecue Sauce (Sha Cha) (牛頭牌沙茶醬)” is back in stock!